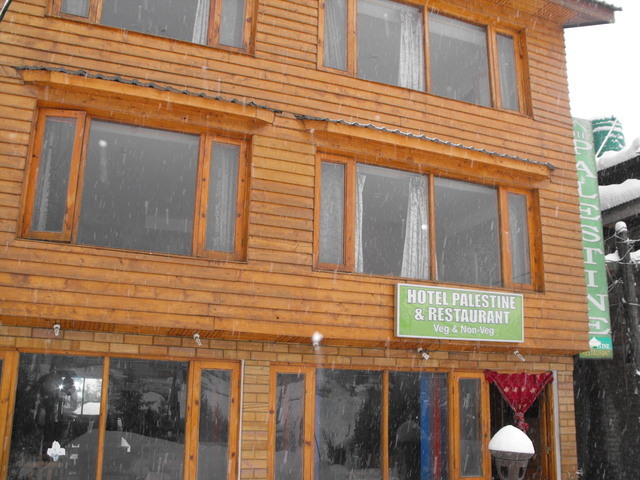 Experience the beautiful scenery, clean air and mountain view of the great mountain ranges recreation of Pahalgam from Hotel Palestine at Pahalgam. 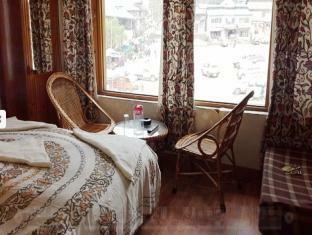 Guests staying at our hotel experience superior hotel accommodation, best room service and mountain-side views from the rooms. 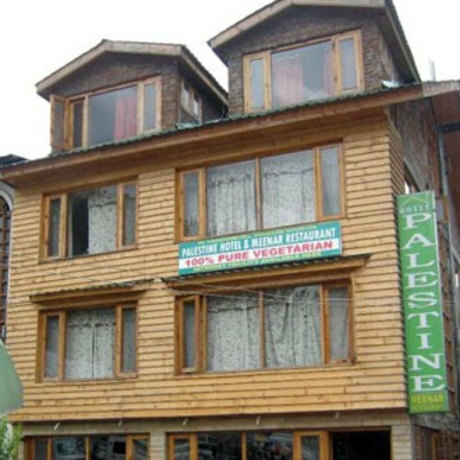 Hotel Palestine is run by a team of young Kashmiri boys having ample experience in hospitality and adventure treks..With every guest room we offer excellent interiors with room facility like airy and cozy rooms, privacy secured, color T.V with cable, attached bath with running hot and cold water and a homey kitchen to offer you the best and hygienic foods.We are a family-run establishment that welcomed our first guests in 1980. 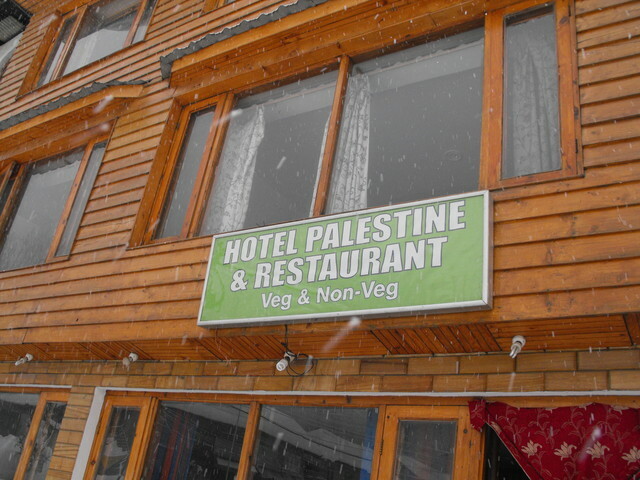 From the start, it has been our hope to share Pahalgam's unparalleled beauty with the world and for our guests to experience the true Kashmir hospitality. 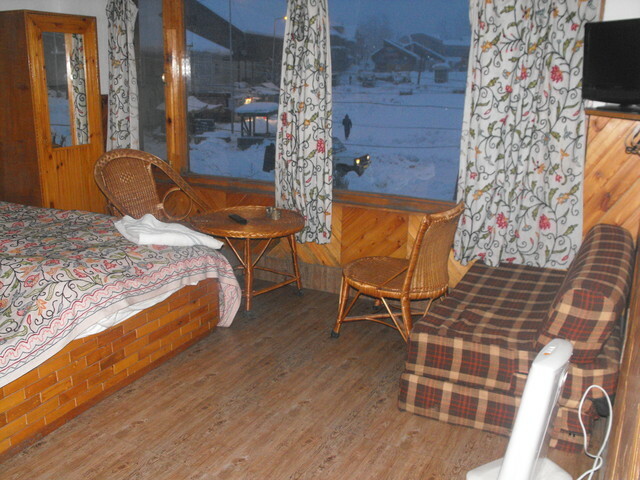 We are glad to say that many guests are now our friends. Baggage Storage on Request, Disabled Facilities, Doctor on Call, Parking, Room Service, Travel Counter, Breakfast Services, Family/Child Friendly, Laundry Facilities, Complimentary Newspapers in Lobby. 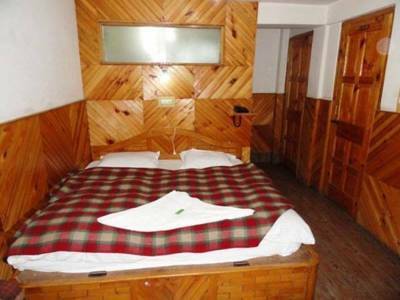 Air Conditioning Room, Safe Deposit Locker Facility, Iron/Ironing Board, Cable/Satellite TV, House Keeping, Television Room, Reading Lamps, Complimentary Toiletries, Child Care, Desk. 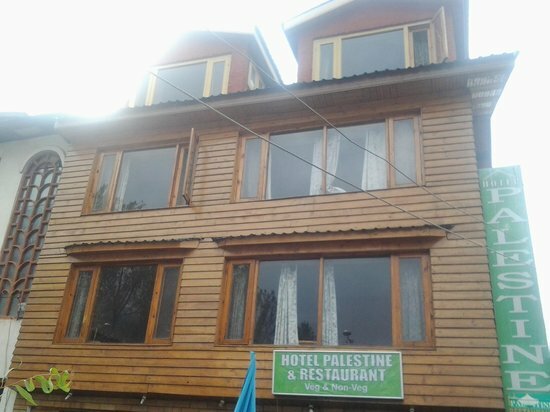 User reviews for "Palestine Hotel Pahalgam"